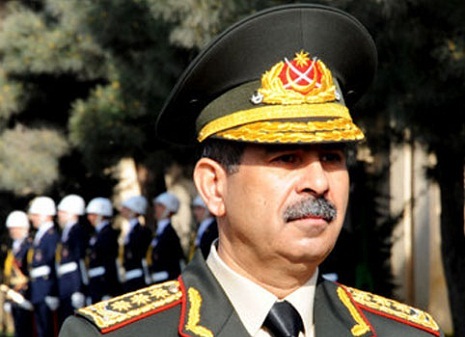 The main results of the April battles were the defeat of the Armenian army, the solidarity shown by the Azerbaijani people, the rising spirit of patriotism and the combat experience of the Azerbaijani army, Azerbaijani Defense Minister Zakir Hasanov said in an interview with AzTV channel, AzVision.az reports on April 4. The minister said that during the April battles, only 20 percent of the Azerbaijani armed forces fought against the entire Armenian army. "But it is also useless,” Hasanov added. “It is not the beginning of the 1990s now. During that period, taking advantage of the disorder in the country, the Armenians occupied our lands. Azerbaijan has changed since the 1990s. Presently, there are strong statehood, strong president, strong economy, army."